Pneumatic components are the specific, individual parts that make up a pneumatic system. Pneumatic components come in a wide variety of shapes, sizes, and configurations, as well as different pressure (PSI) ratings, depending on their application. A proper pneumatic system will include several or all of these components to direct and control air to transmit energy and do work. 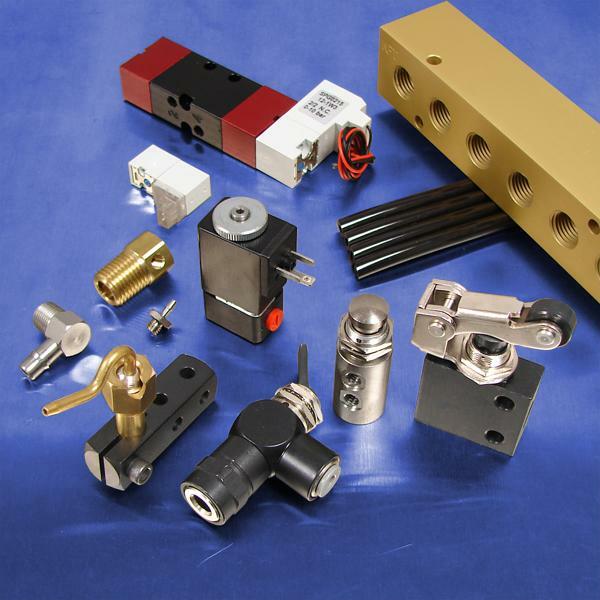 Pneumadyne manufactures a full line of top quality pneumatic components. Their products feature robust designs and construction, full plating for corrosion resistance, and superior performance. Universal Power Conversion is the Upper Midwest’s leading distributor of pneumatic components, offering top quality products from some of the industry’s most trusted manufacturers.